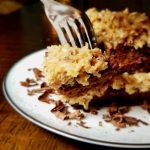 We believe this decadent, gluten free German chocolate cake recipe wins the chocoholic-cake prize. Wowzie! I made it twice this week, just to share with family and friends. The combination of bittersweet and semisweet chocolate mixed with espresso and sour cream make a heavenly dessert that begs to be eaten. 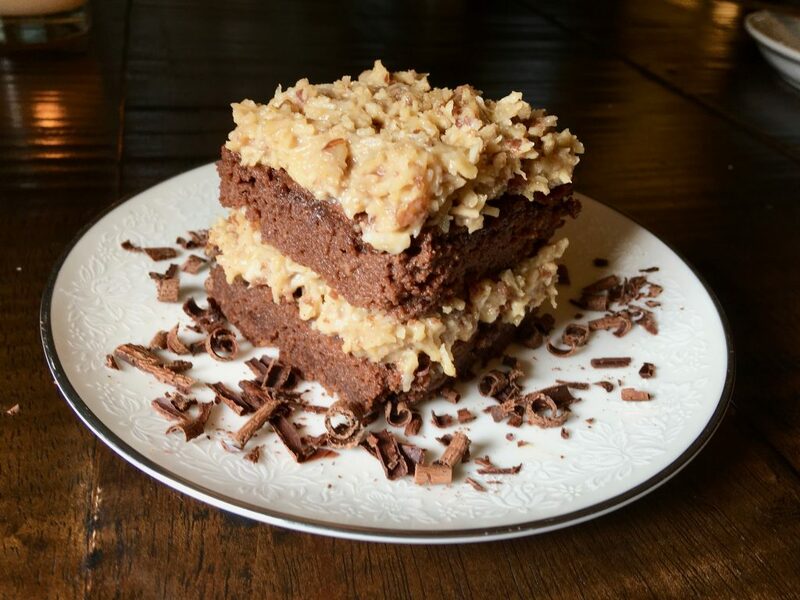 German chocolate frosting tops the cake in our house, Yum! 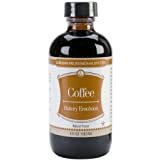 We make a version with less sugar, unsweetened coconut and homemade evaporated milk. Need to dive in to that? Click here. Spray pan(s) with non-stick spray. 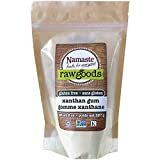 We have a homemade version of Goop that is fool proof. Click here. Some people create cake with a level of genius that we admire. There are books and magazines devoted to the art of cake. Our family is a bit more simple, (and crazy busy!) For our special occasions, we like to make a single layer cake or sometimes a two layer and just frost the middle and top. Easy, peasy. This recipe will make a perfect 9×13″ sheet, or 2 – 9″ rounds. Please send us pictures of your brilliant creation and show us how it’s done. Also, leave a comment in the section provided below the recipe. We love to hear from you! Step 1: Combine the chocolates and espresso powder in a small bowl. Pour in the hot water and whisk together. Let stand for two minutes and whisk again until smooth. Set aside. Step 2: Whisk together dry ingredients in a medium bowl. Step 3: In a bowl that attaches to the stand mixer or a large bowl, beat together butter, sugars and salt on medium-low speed just until combined. Turn mixer up to medium high and beat for 4 minutes until light and fluffy. Turn mixer off and scrape down sides of the bowl. Step 4: Turn mixer onto medium and add in eggs, one at a time. Beat well after each egg is added. Step 5: Add in extracts. Turn mixer to medium-high and blend for about 1 minute until fluffy. Turn mixer off and scrape down sides of the bowl. Step 6: Turn mixer to low and add the chocolate. Increase speed to medium and beat for about 30 seconds. Scrape sides of bowl again. Step 7: Turn mixer on low and add flour mix and sour cream in alternating batches. Beat just until combined, do not over mix. Begin and end with flour. Turn mixer off and stir by hand with a sturdy spoon or spatula. The batter will be VERY thick. Step 8: Pour batter into prepared pan(s). Bake for about 30 minutes. A toothpick inserted into the center will come out clean. Try to refrain from opening the oven door before the time is up. 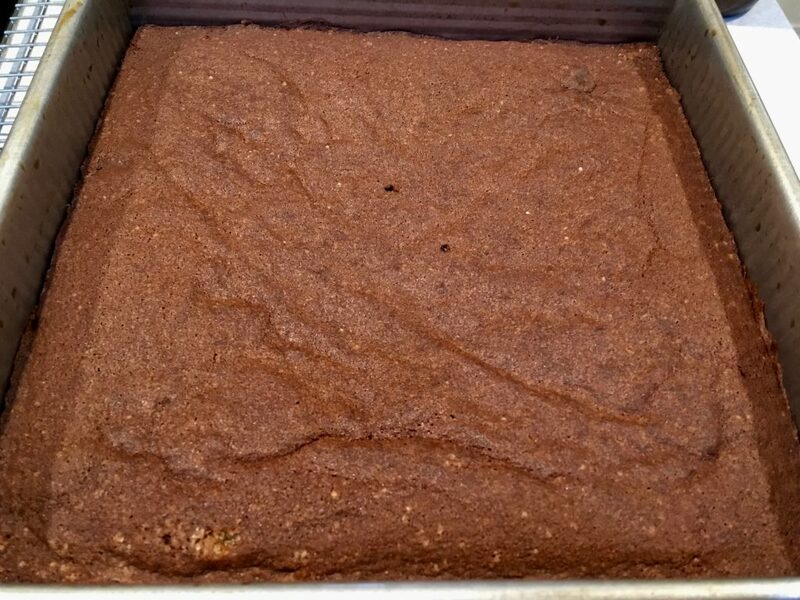 Look for the sides of the cake to pull away from the pan before sticking the toothpick in. Step 9: Remove cake from the oven and cool in the pan for about 10 minutes. Invert cake onto a sheet of unbleached parchment and cooling wire rack. Cool cake completely before frosting. Cake stays delicious when covered tightly and stored at room temperature for two days. Chocolate cake tastes delicious naked! However, please frost to the delight of your taste buds. 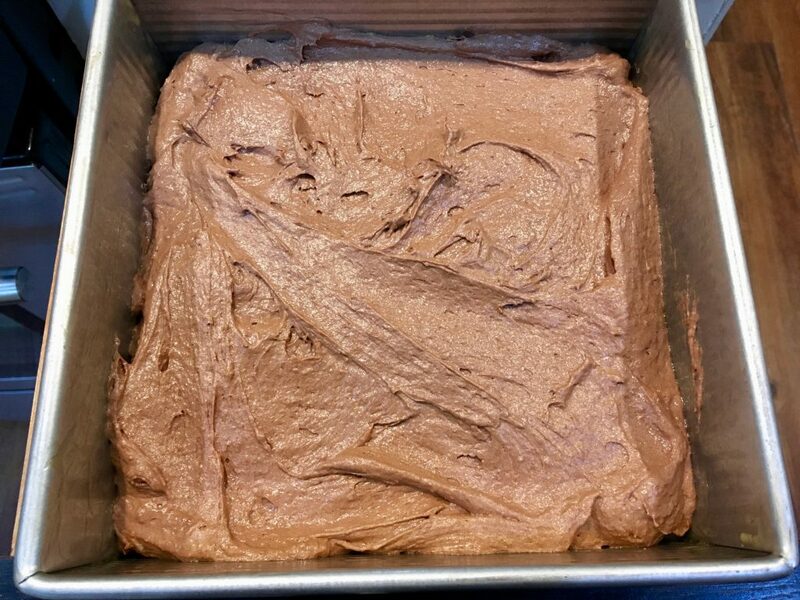 For traditional German chocolate cake frosting, click on this link. 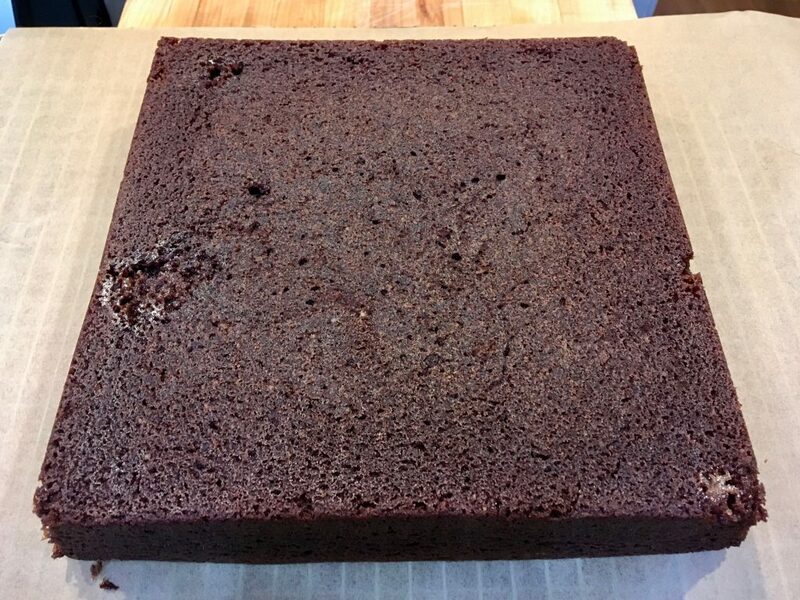 The nutrition information provided below is for the cake as written using 2 oz of semisweet chocolate, 2 oz of bittersweet chocolate, and King Arthur’s Espresso Powder. Each piece weighs about 3 oz (80g).